Still looking for readers and reviewers for my latest book, Shrivers: The Substrate Wars 3. Second, a new site for authors and readers featuring some strong independents and other authors of amazing work: Azounding!, where authors will announce their latest works and keep readers posted about upcoming sales. 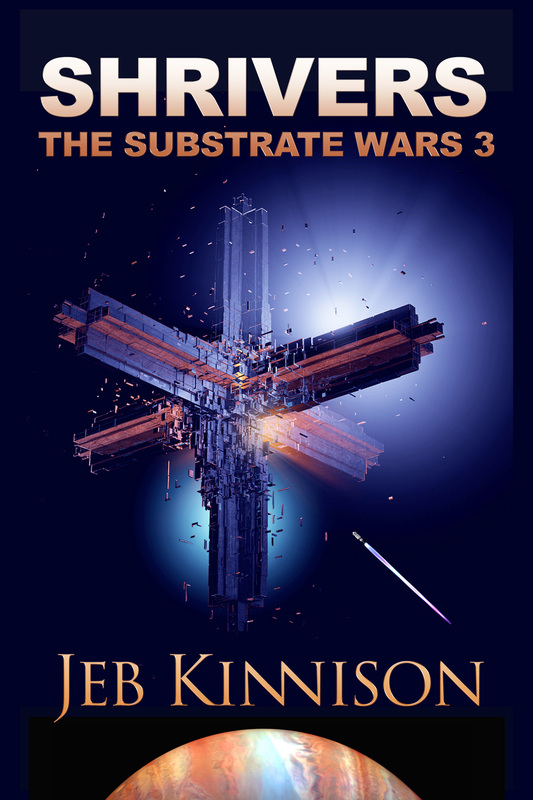 Posted in Books, Science Fiction, Uncategorized and tagged azounding, george donnelly, libertarian novels, red queen: the substrate wars, shrivers: the substrate wars 3 on May 12, 2016 by Jeb Kinnison.